Here's Our First Look At Georgina Wilson's Son! 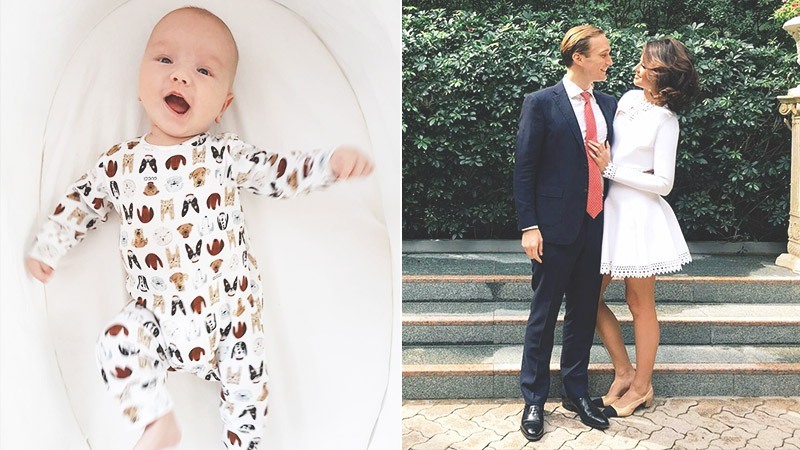 Last December, Georgina Wilson and hubby Arthur Burnand became proud parents to their first child—a baby boy they named Archie. Although they posted photos of their son before, his face always seemed to be hidden. My life changed the moment I met you little arch ???? Georgina's fans finally got a good look at baby Archie on Saturday, February 25. Georgina and Arthur are currently on a holiday with their friends in Niseko, Japan. The proud model-mom posted a video of Arthur and Archie out in the snow. My little snow bunny ???????????????? Georgina also posted a photo of Archie in pajamas. As expected, Archie looks adorable. 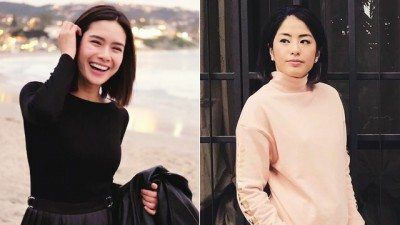 Geogina's cousin Isabelle Daza and friend Solenn Heussaff also posted photos featuring Archie.